At the heart of our fellowship for Students and Young Workers is Release the Word, our mid-week Bible training programme. If you want to plug into church, and build real friendships with other Christians, then RtW is a great place to start. 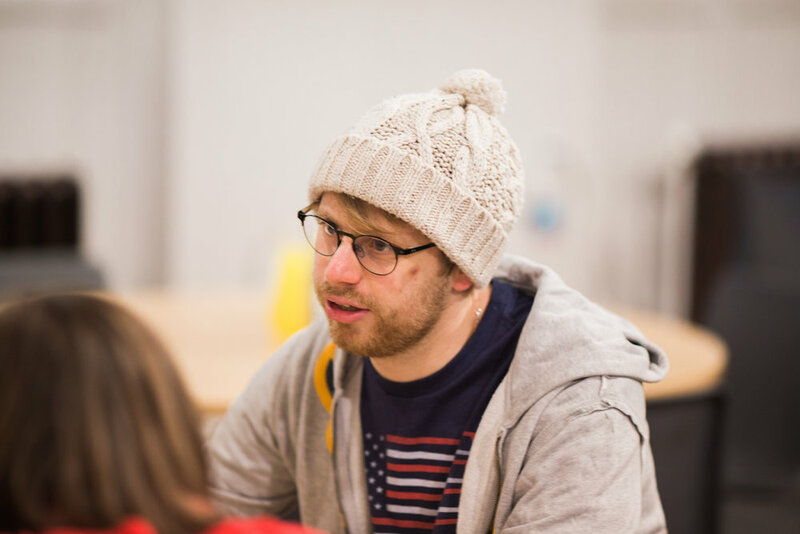 We meet every Thursday evening at 6:45pm during term time at Tron Central. 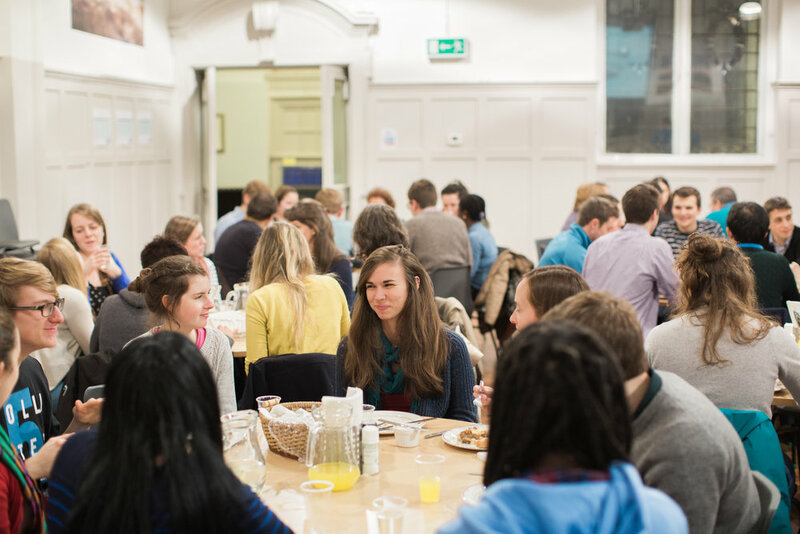 Every week, we meet for a meal (cooked by lovely people for just £3). Later we sing one or two hymns, and listen to a short talk on the subject we’re studying that term. Then we split into small groups to study the Bible and pray. A few times a term, RtW groups will meet up for fellowship or to help out with something else going on in the church. Once a year we go away somewhere pretty for a weekend to enjoy each others company, and listen to great teaching from a Wise Owl. For most of us, our RtW group becomes our closest source of fellowship and accountability - and when you need to talk, your group leaders are always there. The Release the Word course runs for 4 years so most students can do the whole thing while they’re at uni. You can start any time, and it’s easy to fit in. Once we’ve been through all 4 years, then we normally move into a small group, or help to lead a table at RtW. We know that life can be busy, but we also know that it’s hard to go through it alone. So however you found your way to Glasgow, however long you’re here, and however well you know Christ, we’d love to be a part of yours! Email andy@thetron.org or katie@thetron.org, or just turn up!